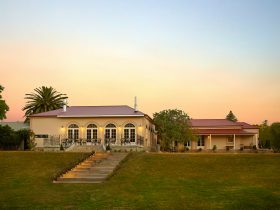 At Barossa Bed and Breakfast guests have full access to our luxury private self contained cottage with no hosts or other guests. 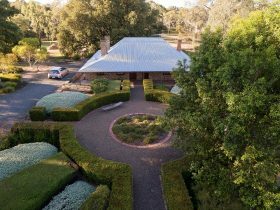 Located 200 metres to Tanunda town and central to the magnificent Barossa Valley. 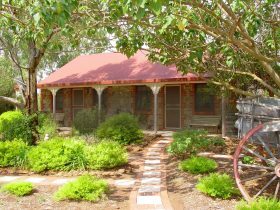 This original 1880’s Ironstone cottage has been lovingly restored providing guests with all the sophisticated high end comforts and amenities they expect in luxury accommodation. We provide private entry via key-less door locks. Come and go as you please without the need to manage keys. 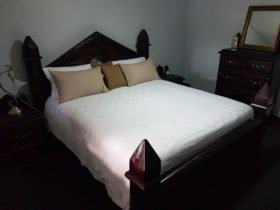 There are three beautiful king size bedrooms each with king size beds (one can be separated into two singles), adorned with fine linen and can accommodate up to six guests. 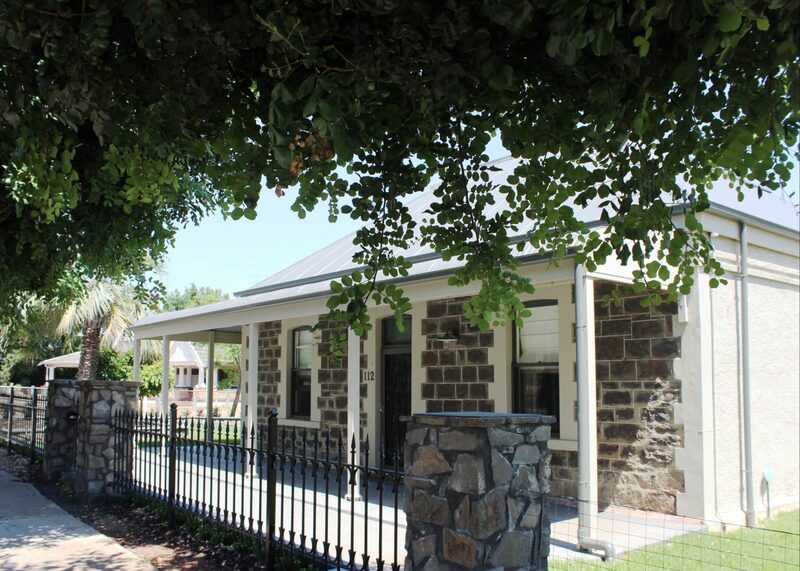 Most local events pass by the front door so pull up a chair and watch attractions like the Vintage Festival (April), Barossa Christmas Parade (December), and the Santos Tour Down Under (January). Luxury items include thick soft bathrobes which are yours to use throughout your stay and the slippers are complimentary. Enjoy our generous locally produced gourmet breakfast provisions and relax in our outdoor alfresco living areas. 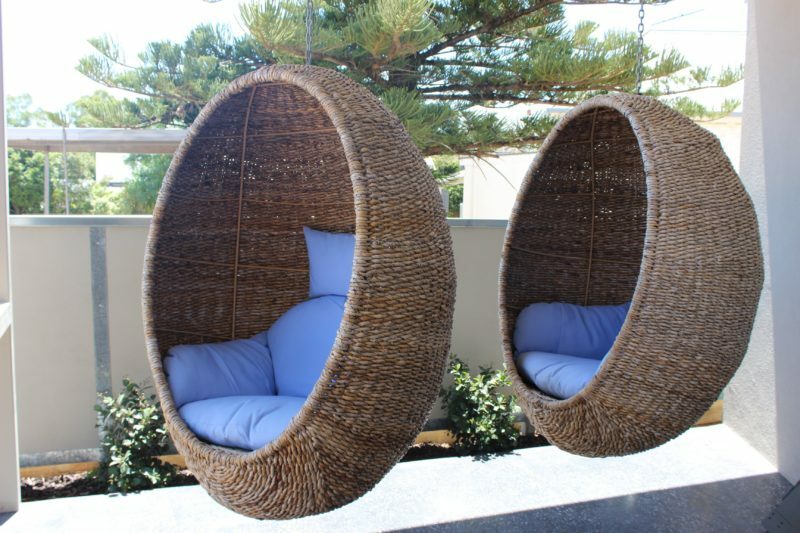 Child friendly, but still perfectly suits executives, couples or a group of friends on a trip away. 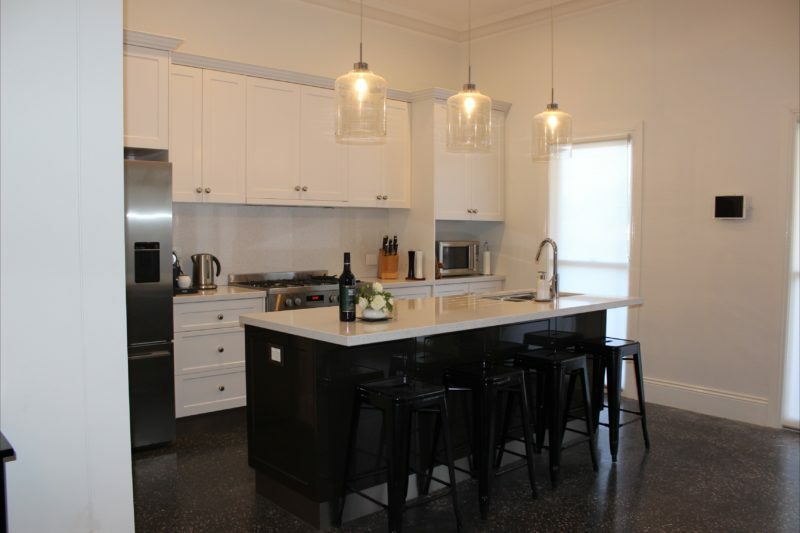 We provide a beautiful cottage for you and your friends/family/or associates to enjoy. 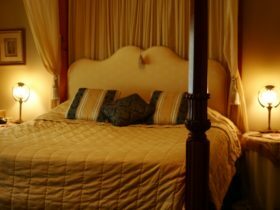 Offering three king size bedrooms each with king beds (one can be separated into two singles), adorned with fine linen and can accommodate up to six adults. Thick soft bathrobes are yours to use throughout your stay, while the slippers are complimentary. 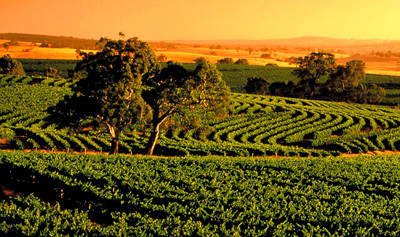 Indulge in complimentary appetizer’s and bottle of boutique local wine upon arrival. When you wake enjoy the generous locally produced generous breakfast provisions. 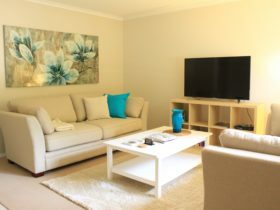 Price is AUD $515.00 per/couple per night.